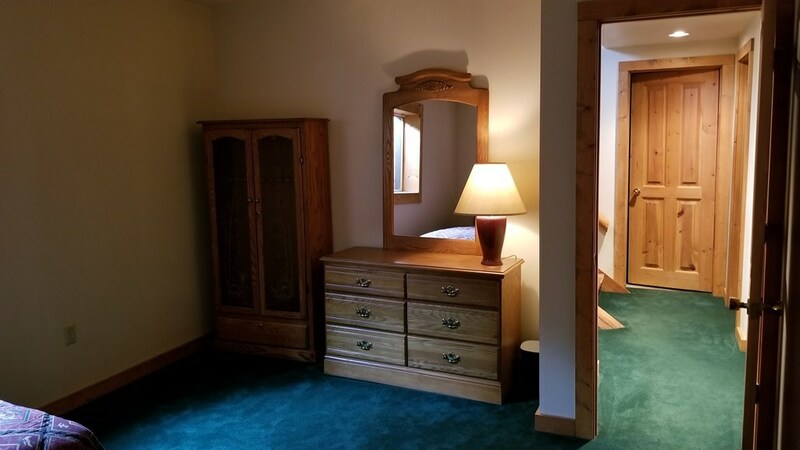 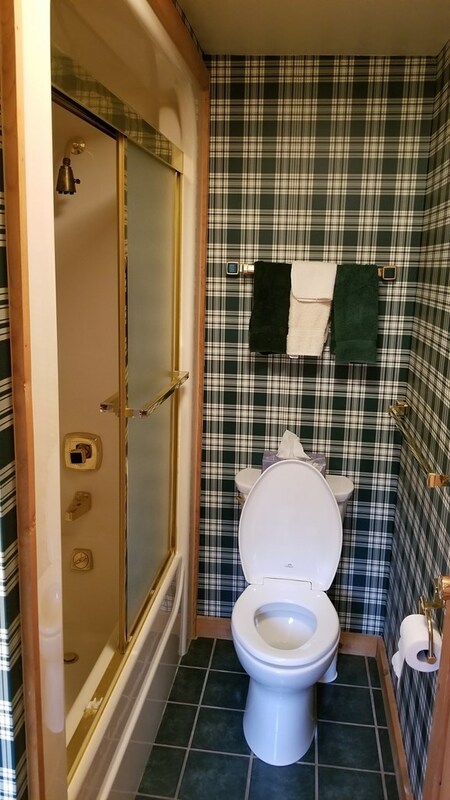 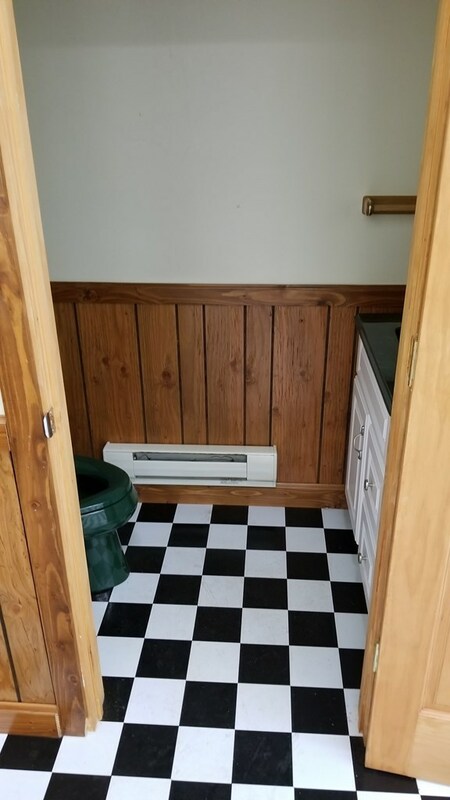 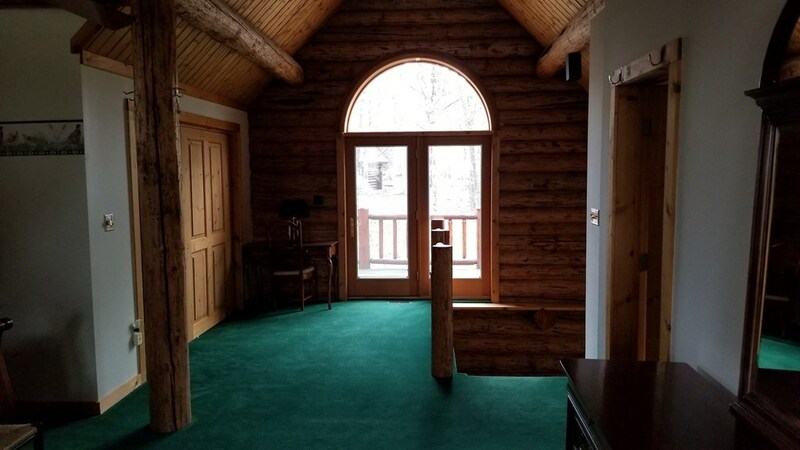 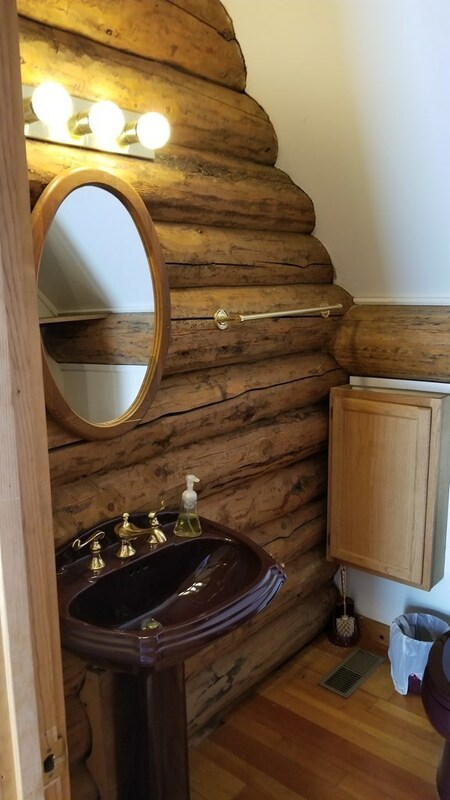 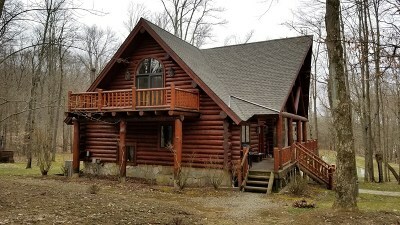 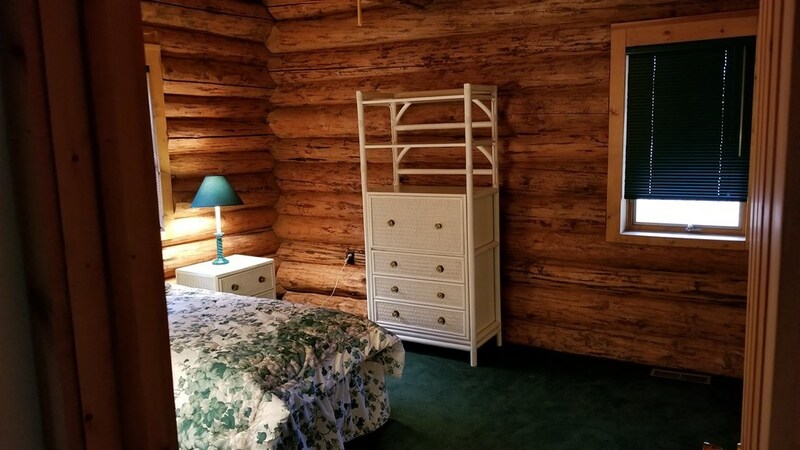 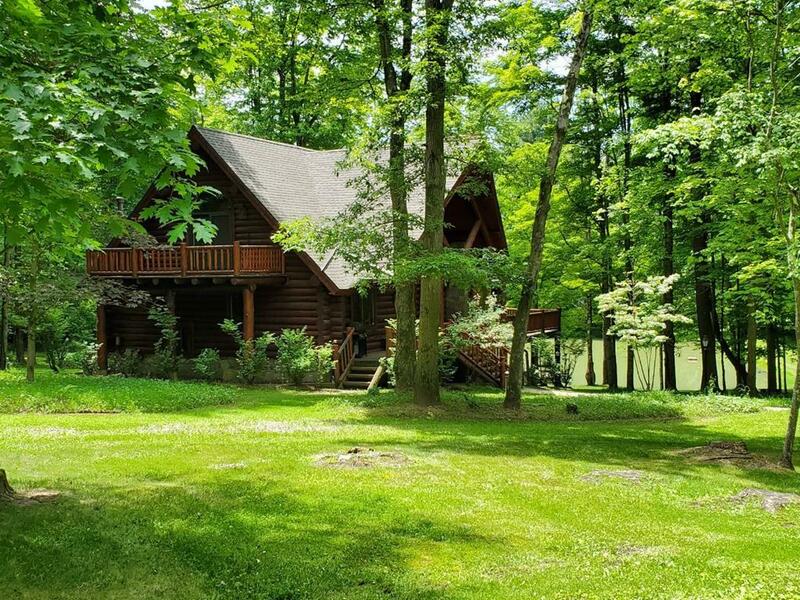 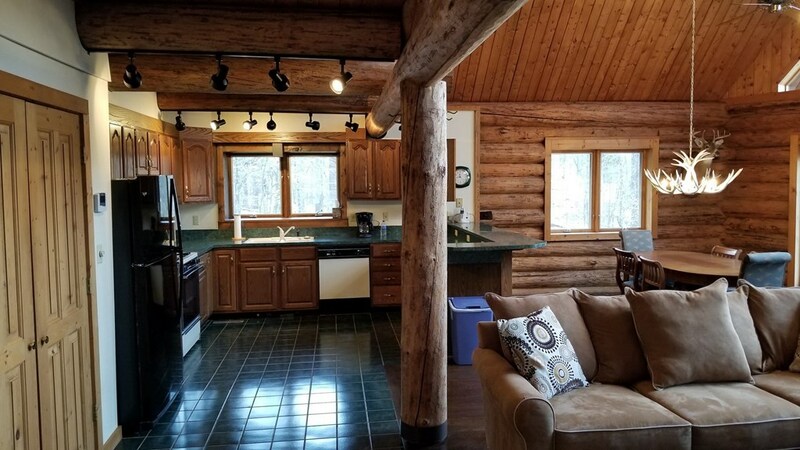 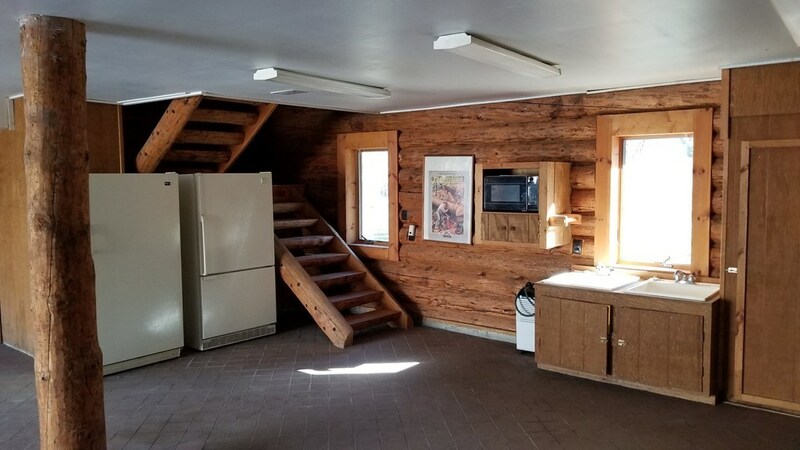 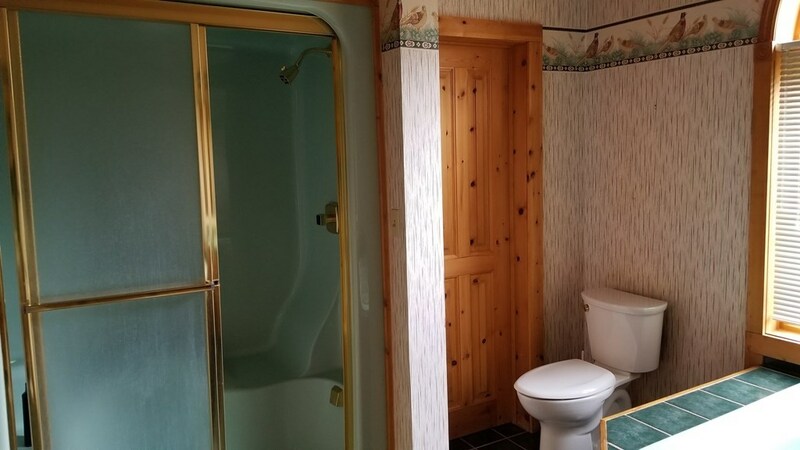 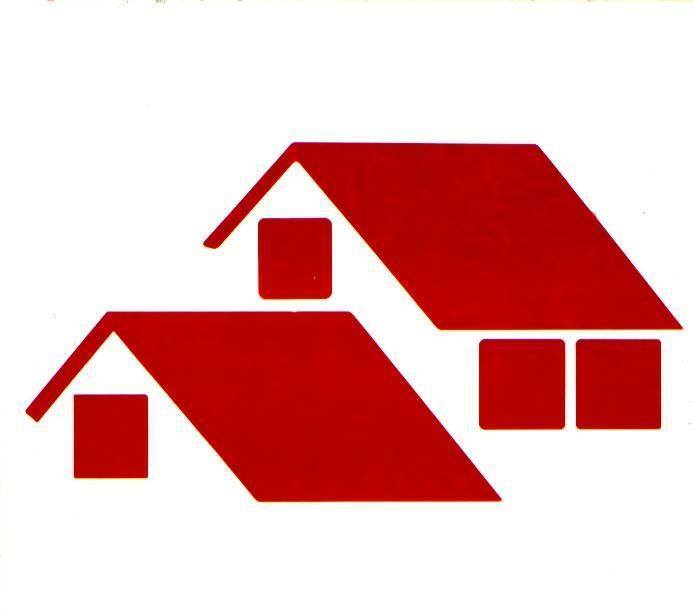 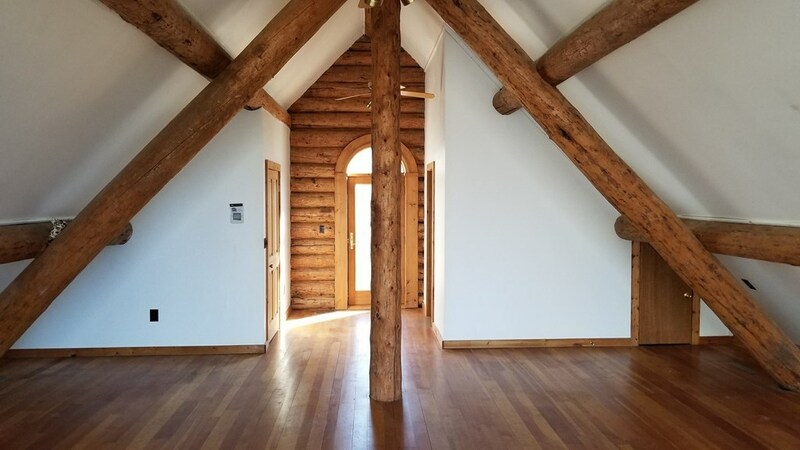 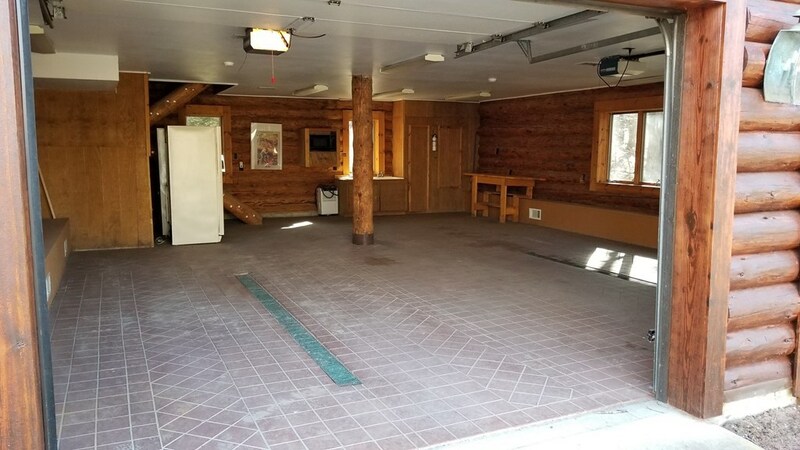 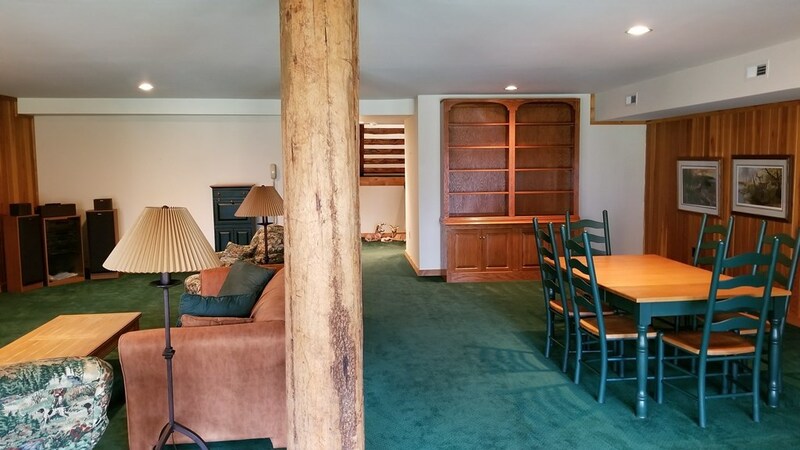 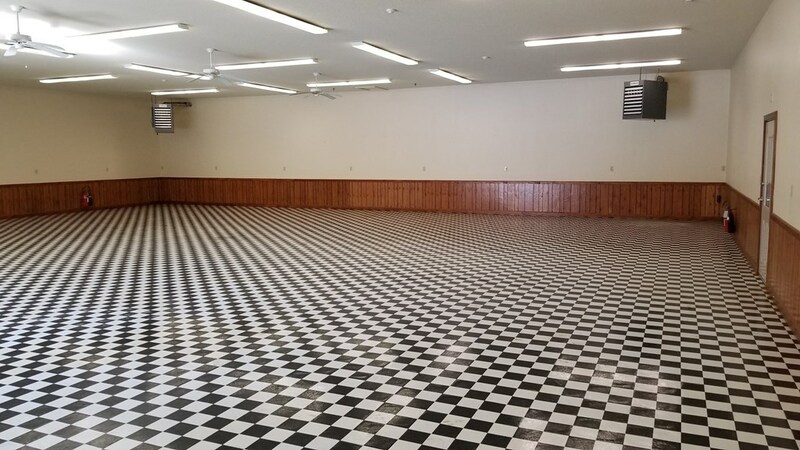 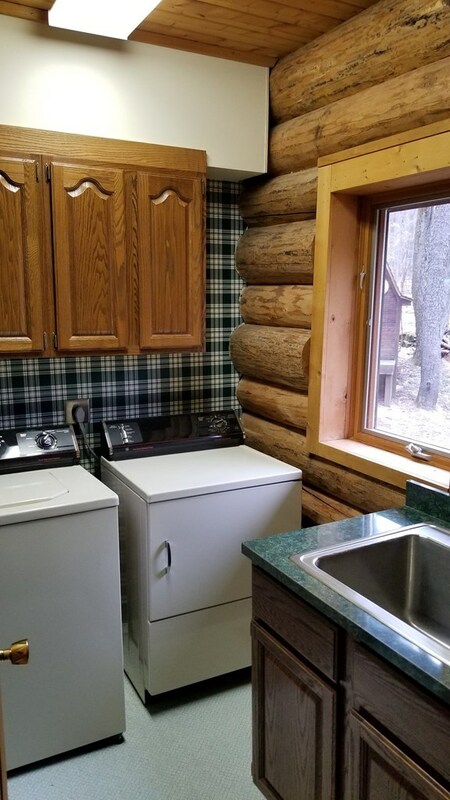 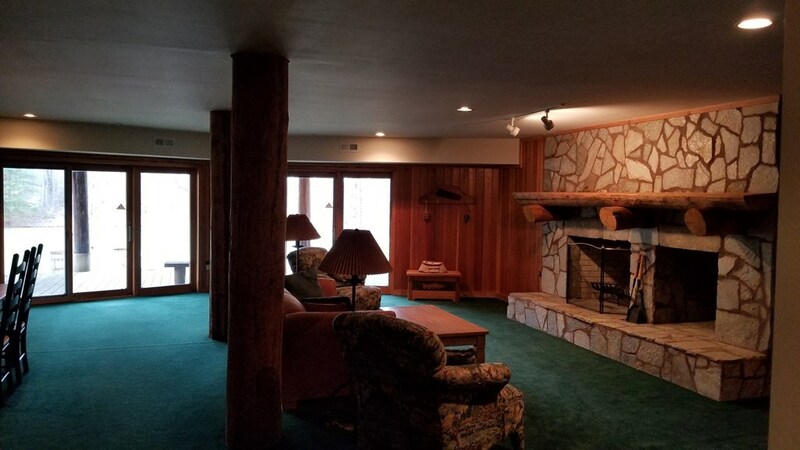 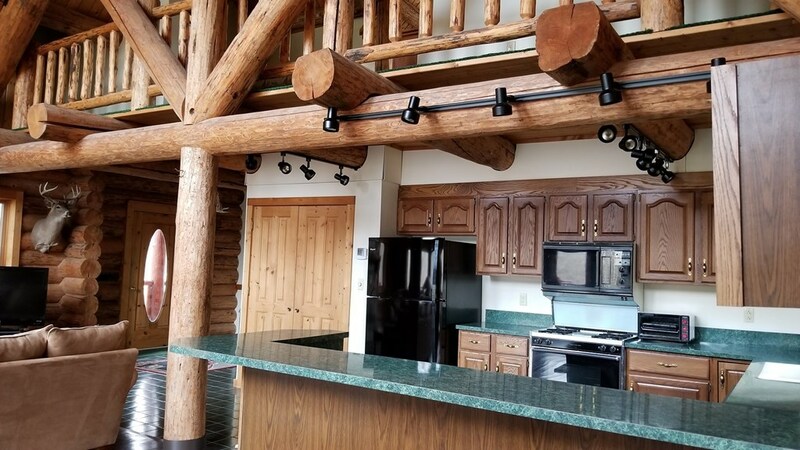 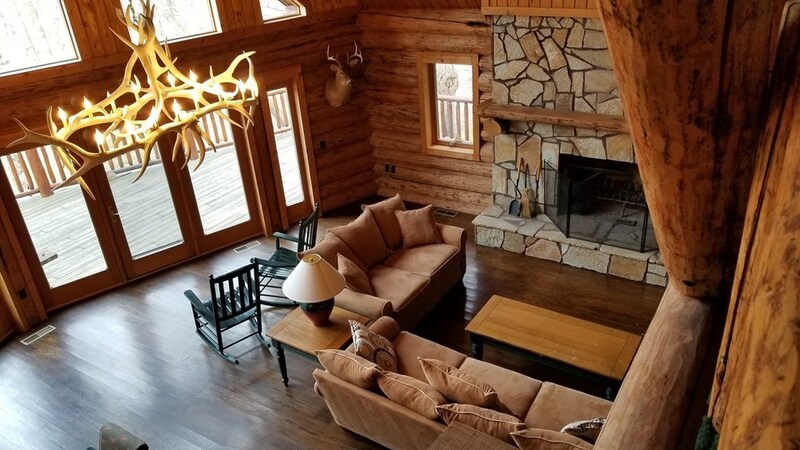 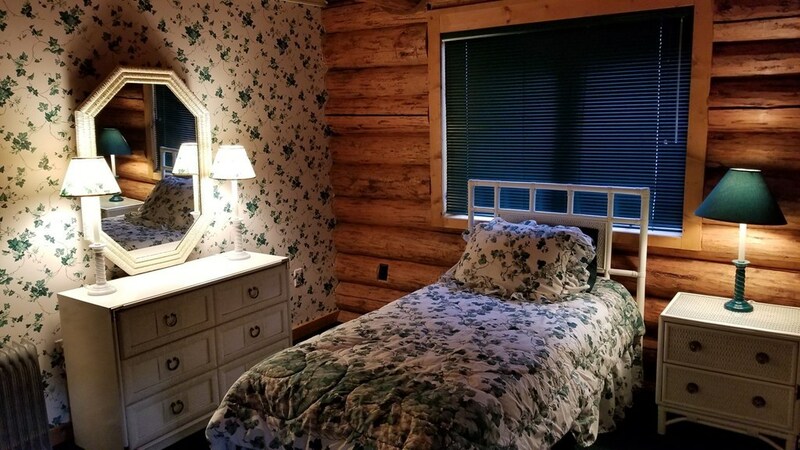 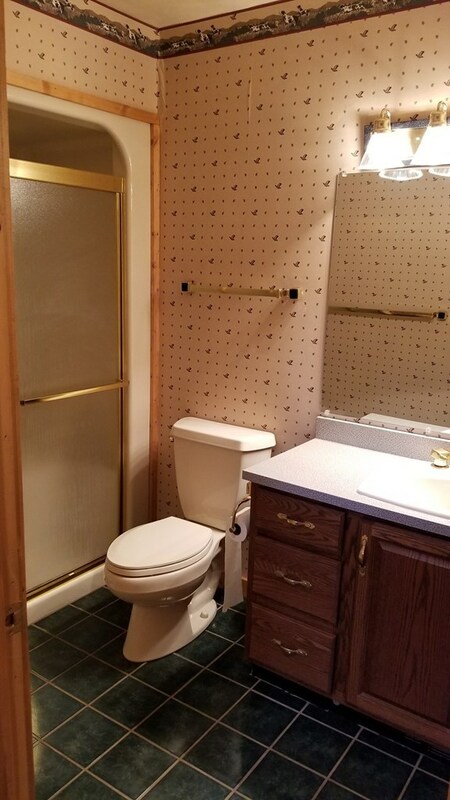 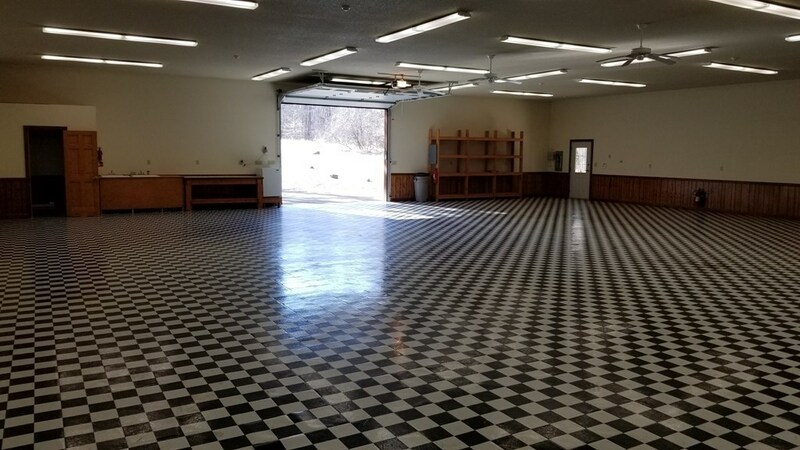 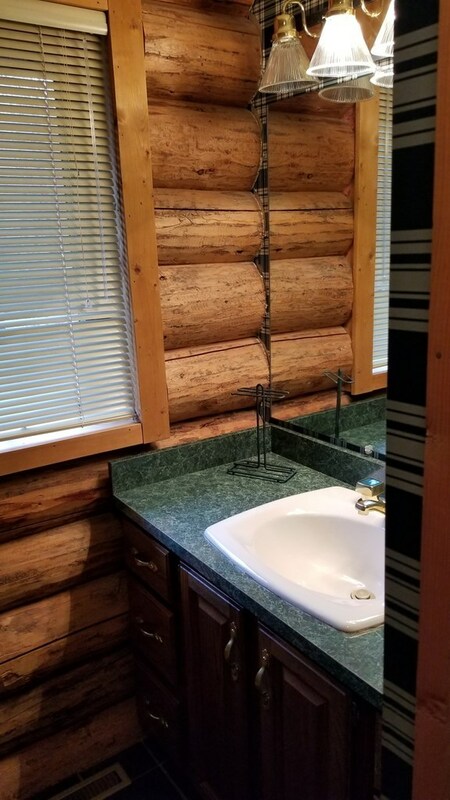 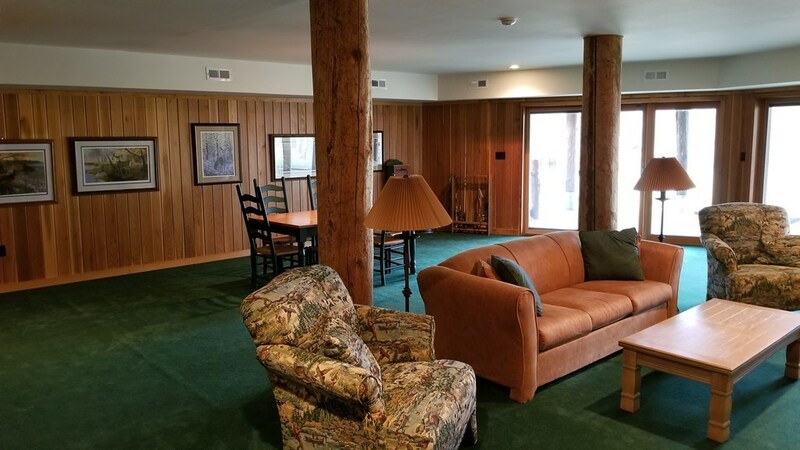 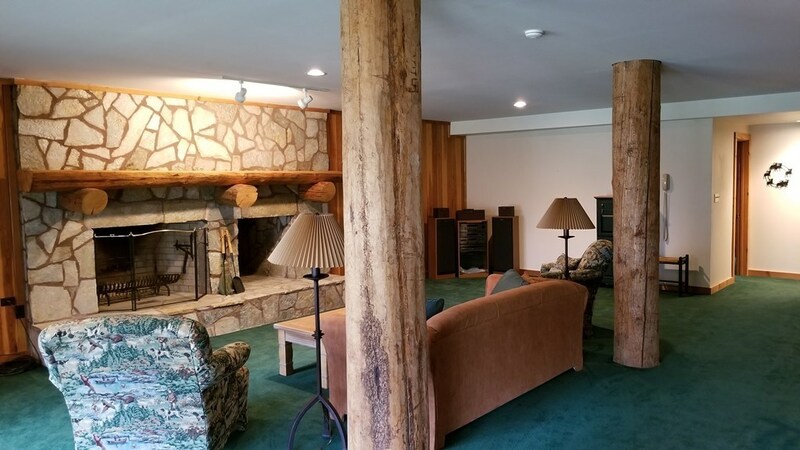 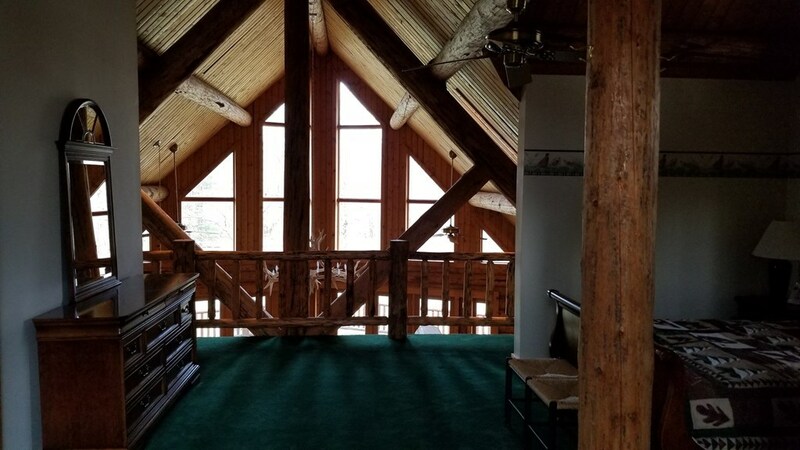 Offered for sale is a majestic 3 bedroom 2 bath Montana Log Home nestled on a 59.86 acre parcel overlooking a beautiful .66 acre pond, detached 2 car garage with guest loft above including a bath, and a 60'X64' finished building with heat, electric, and a bath. 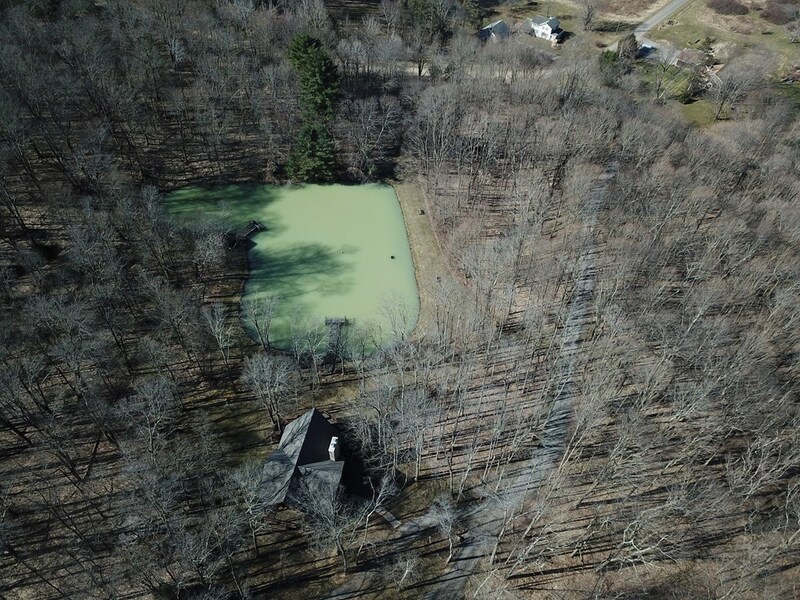 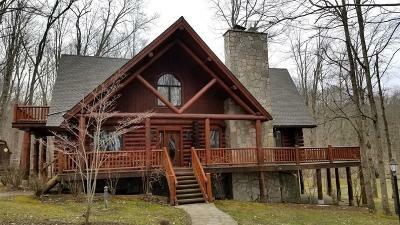 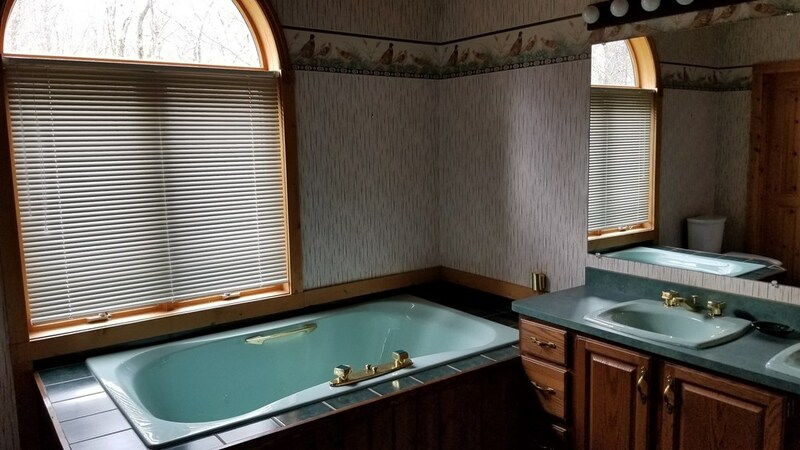 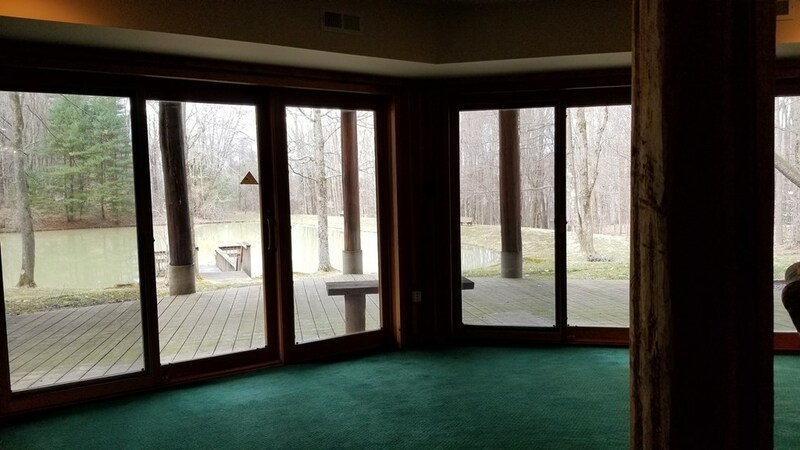 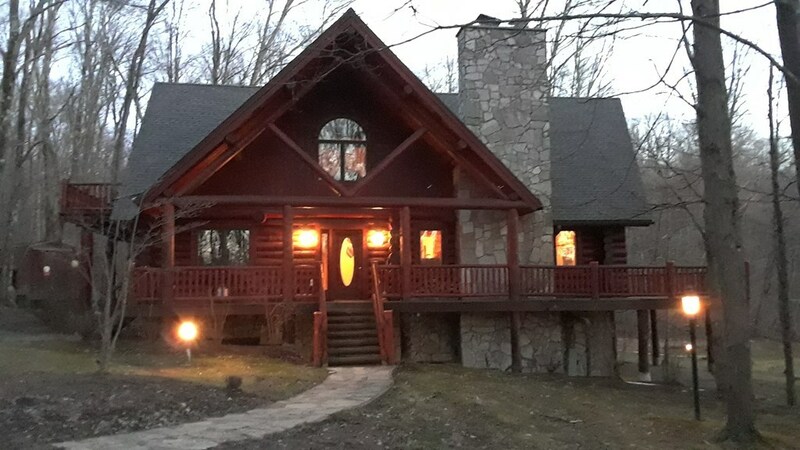 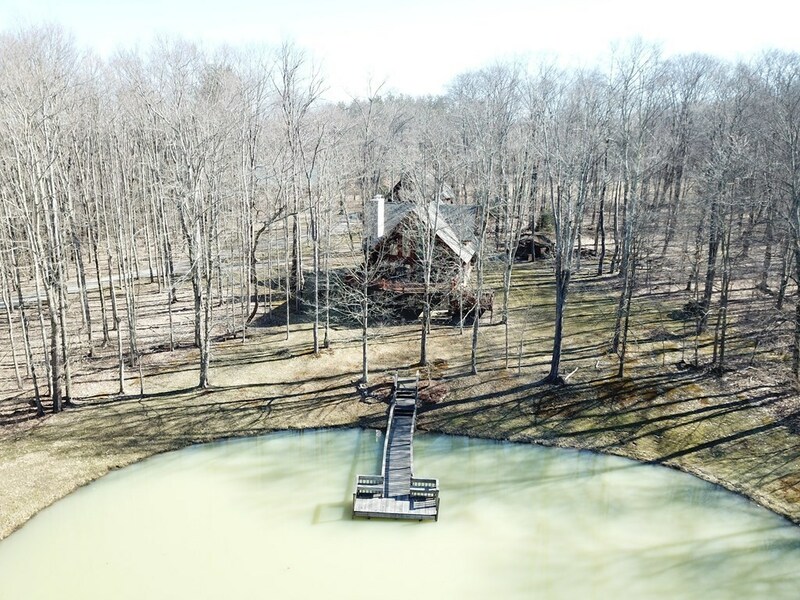 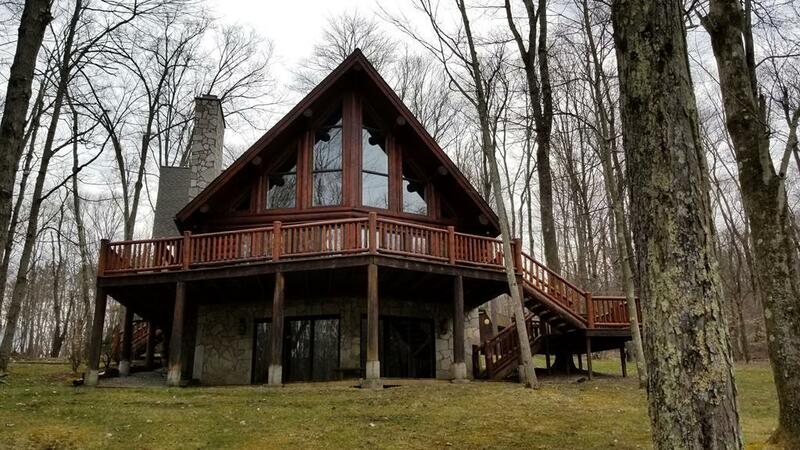 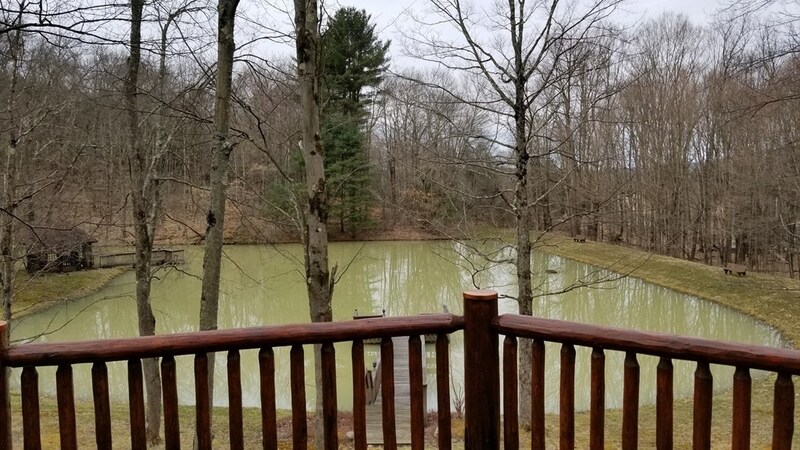 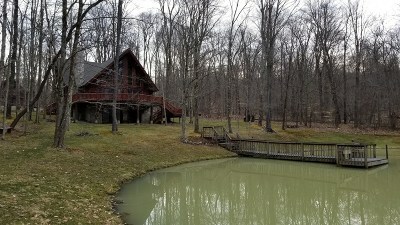 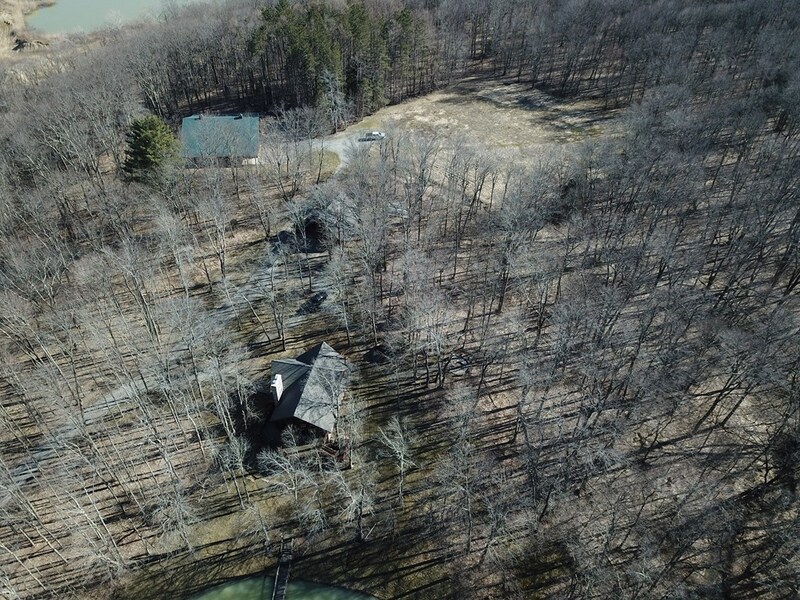 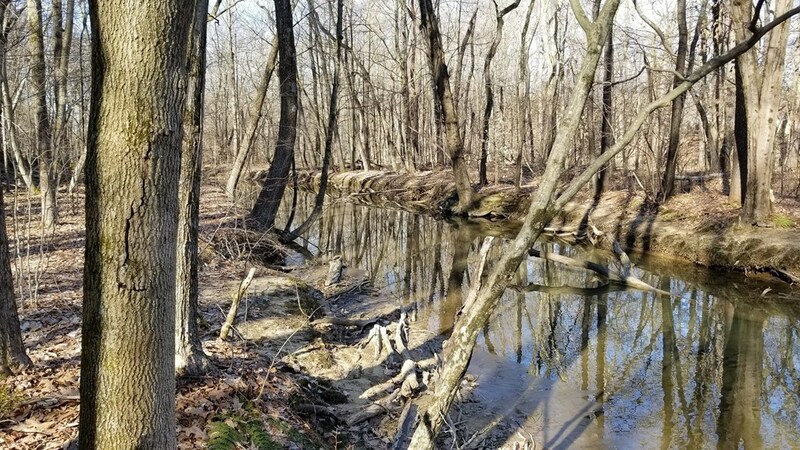 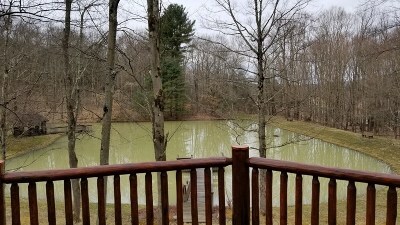 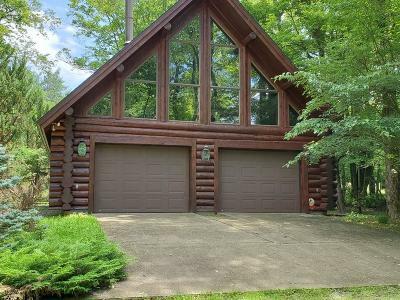 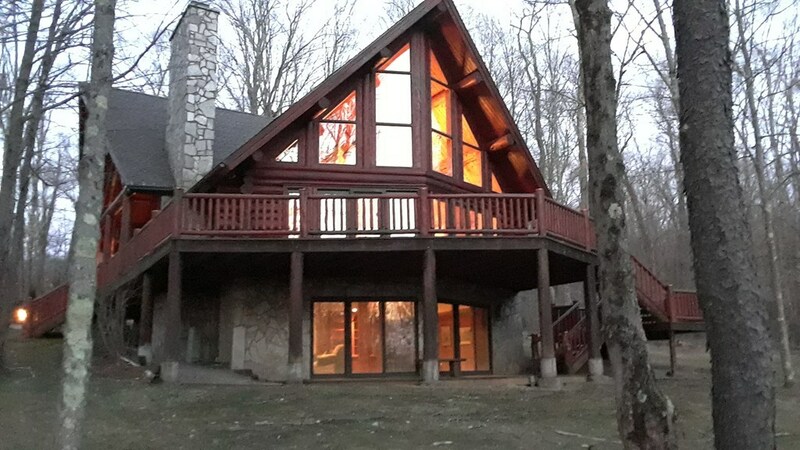 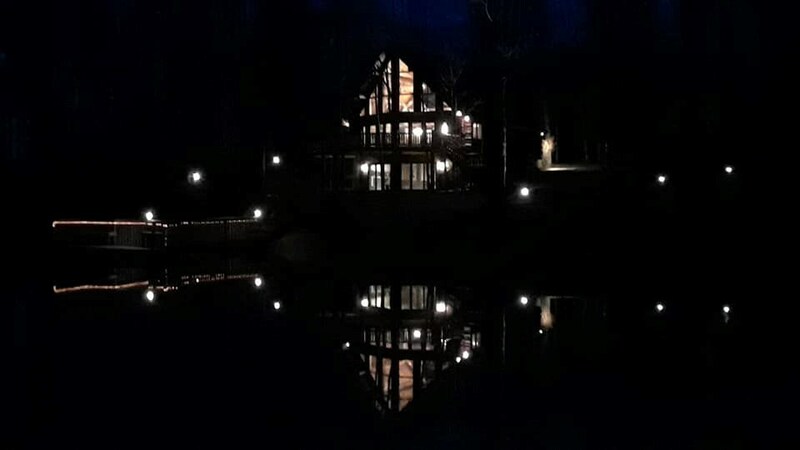 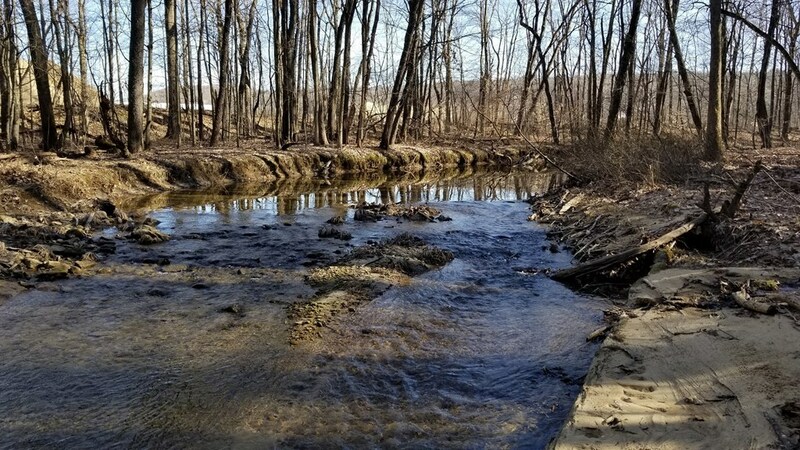 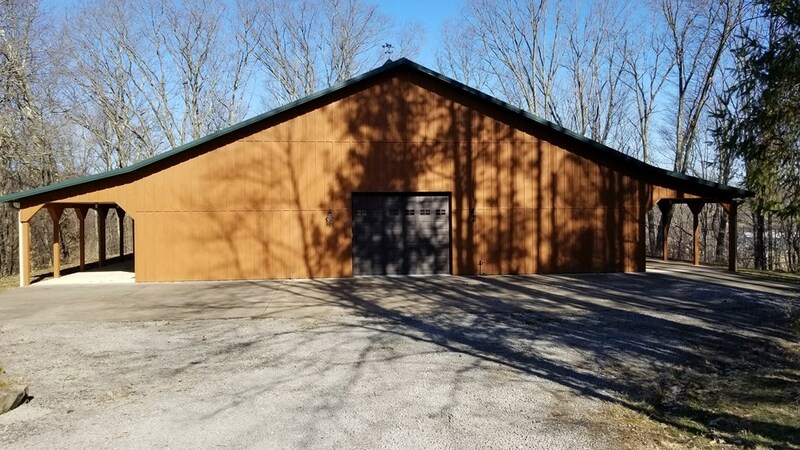 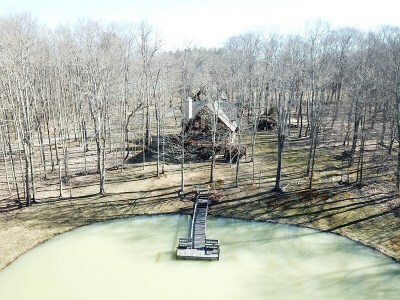 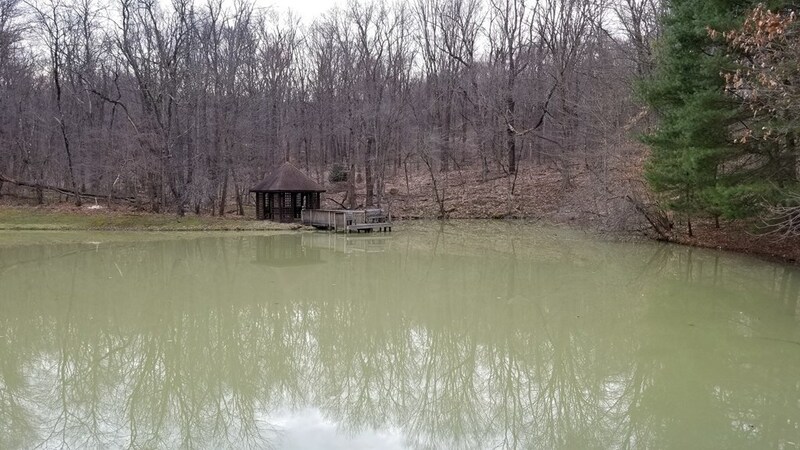 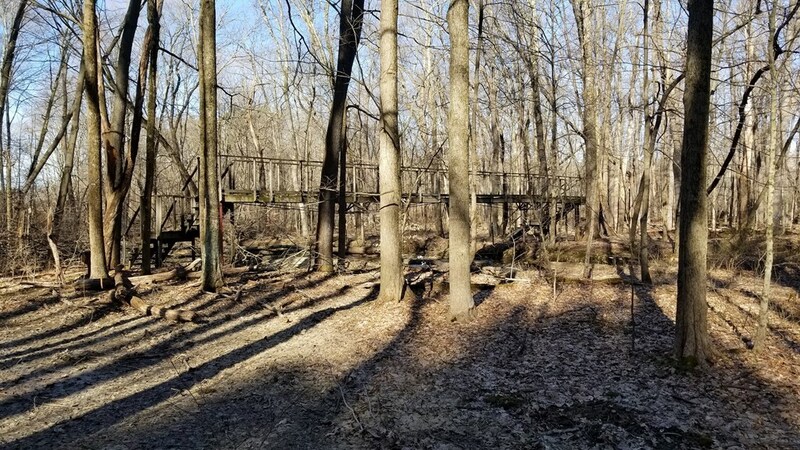 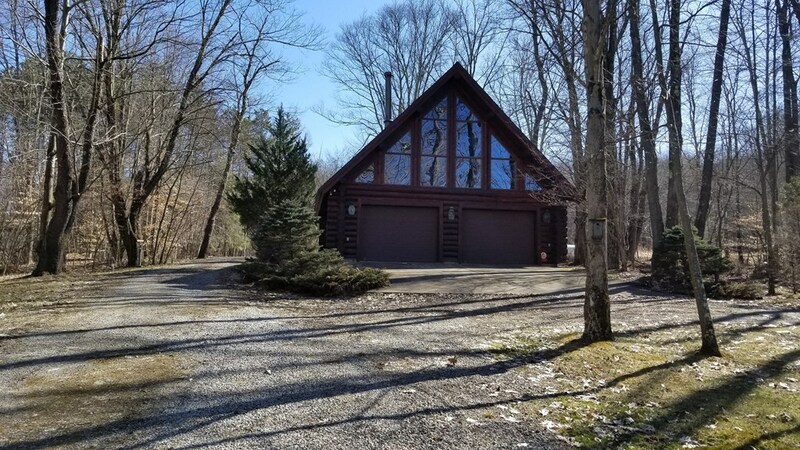 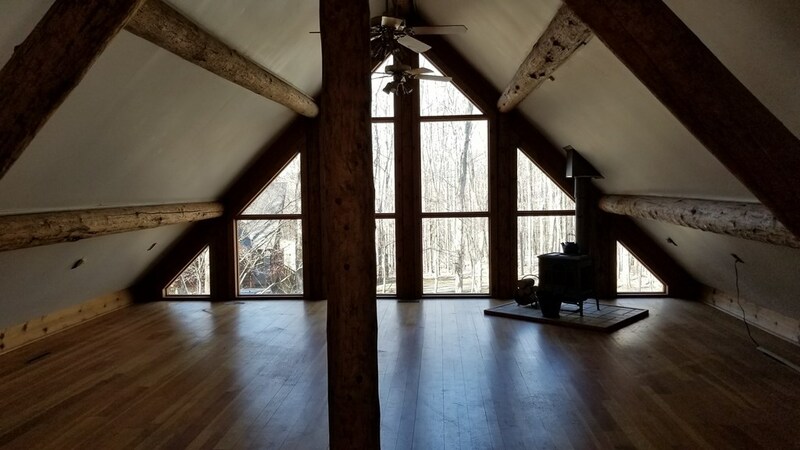 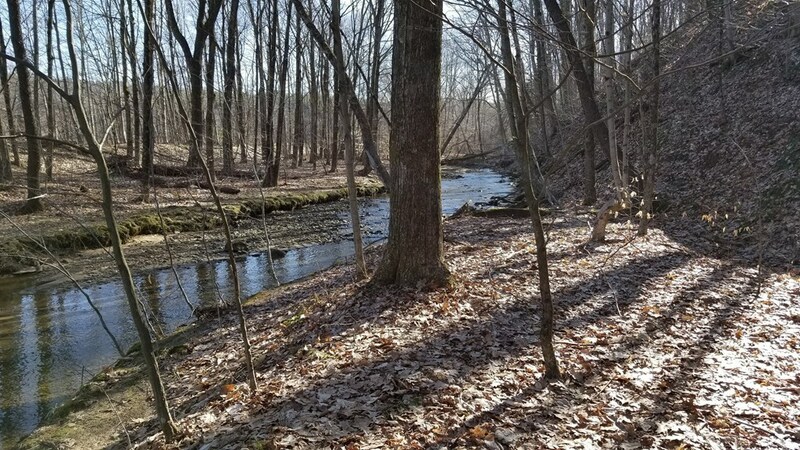 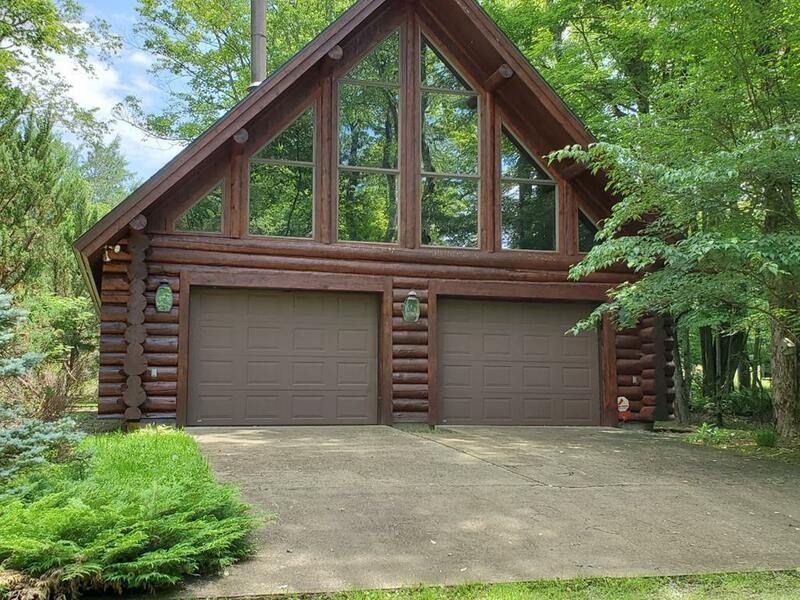 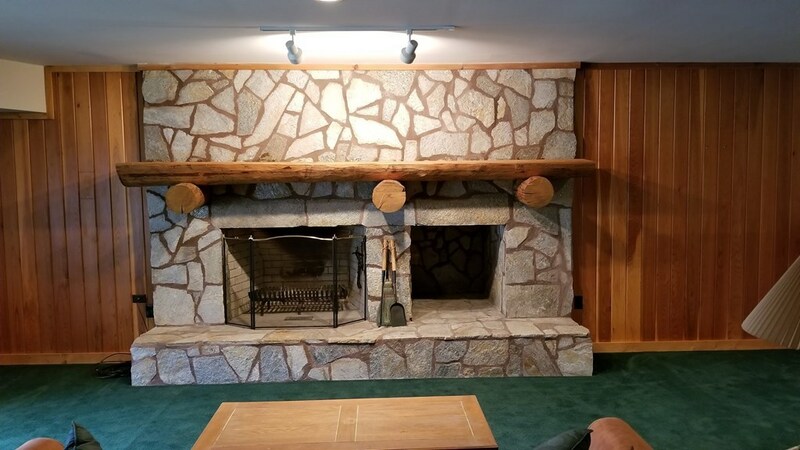 This property offers 2 large fireplaces, amazing views from the large deck overlooking the pond, two beautiful streams meandering across the land, lighted driveway, fire pit, Did I mention the bridge across Wolf Run. 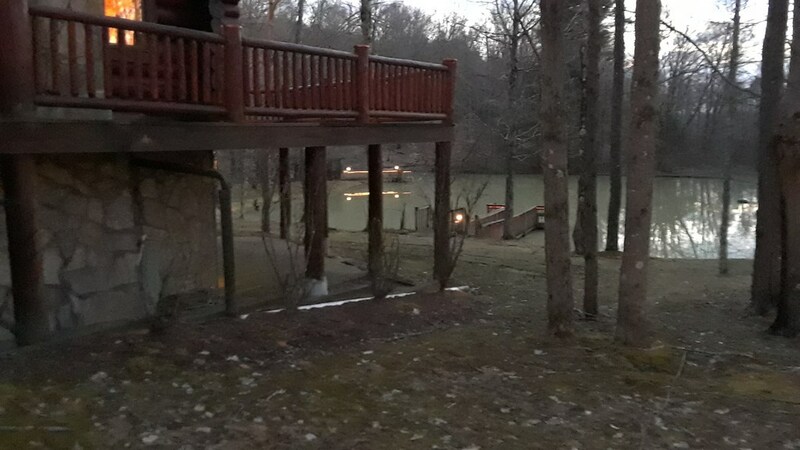 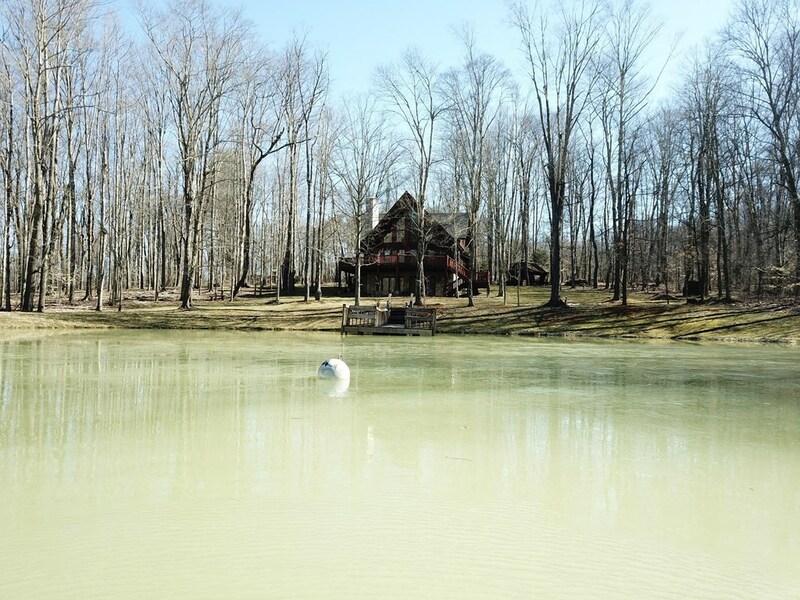 Enjoy the pond while relaxing in the gazebo or from one of the 2 docks. 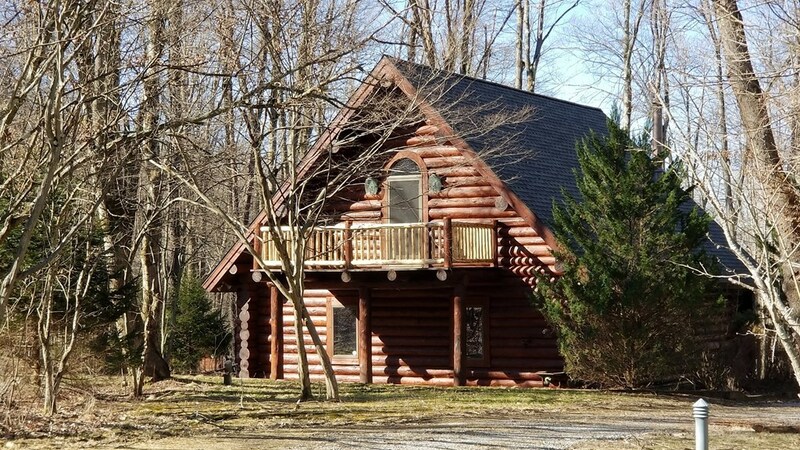 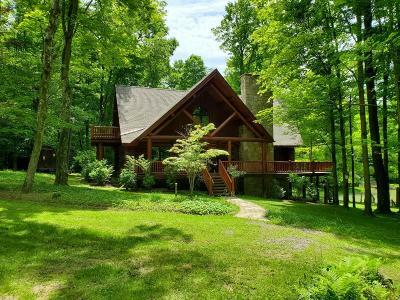 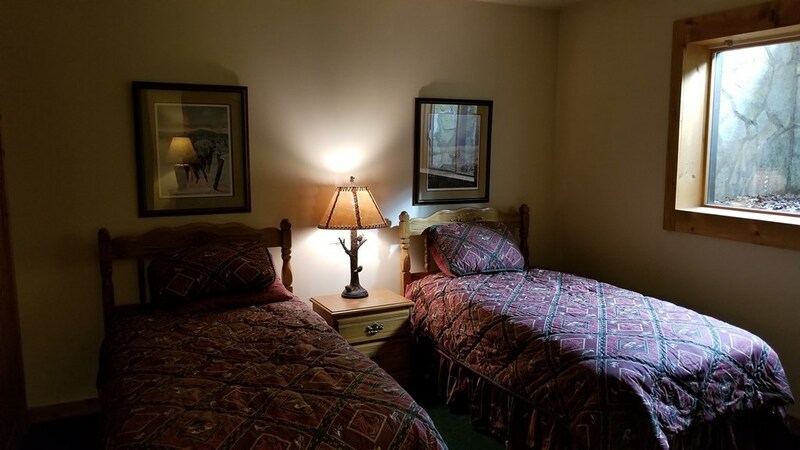 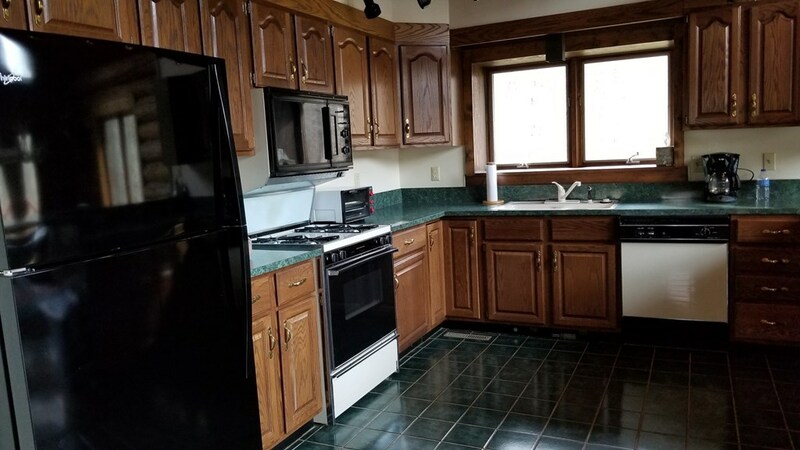 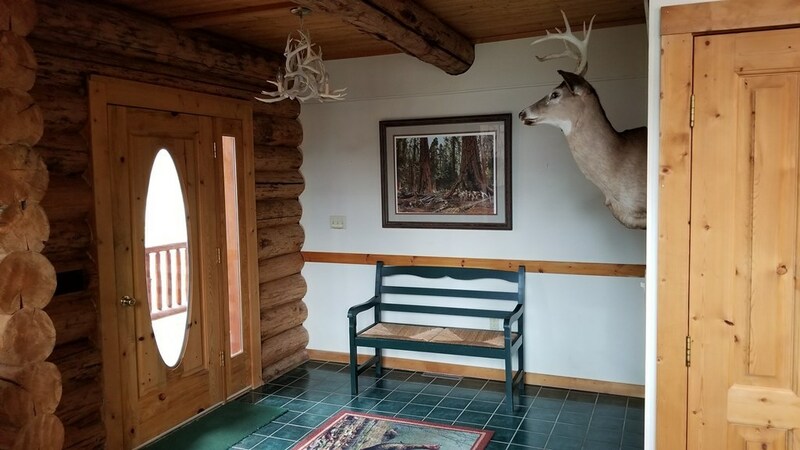 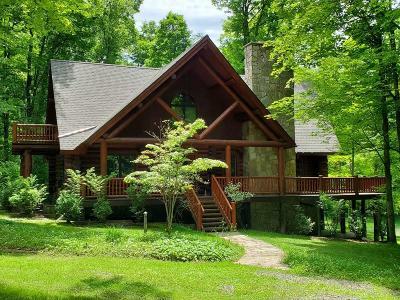 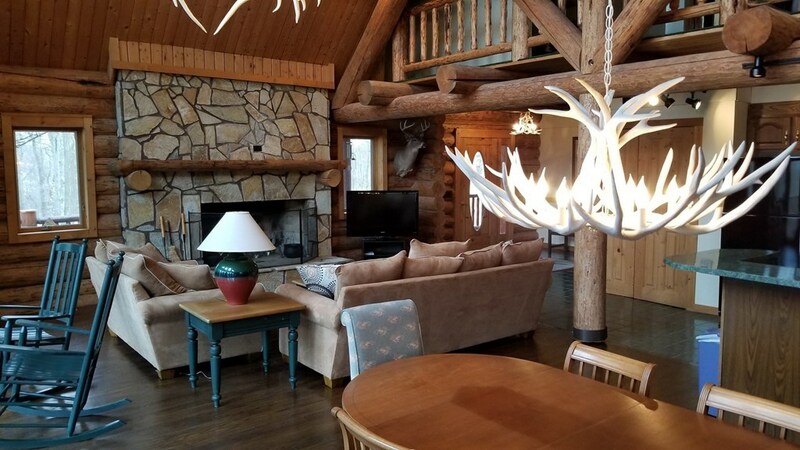 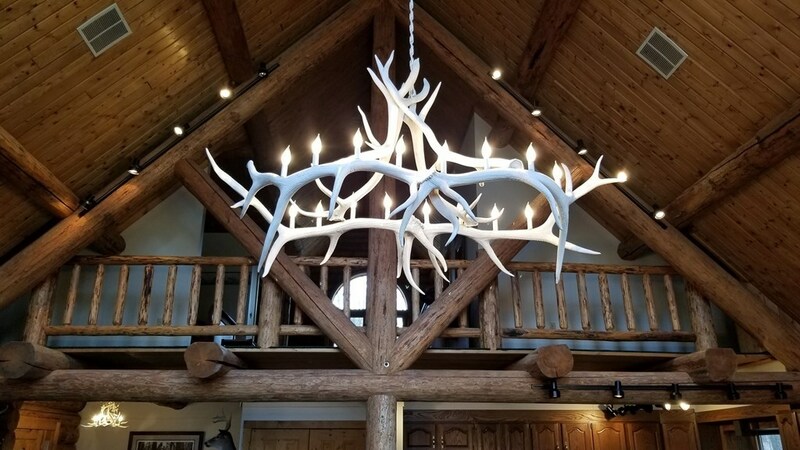 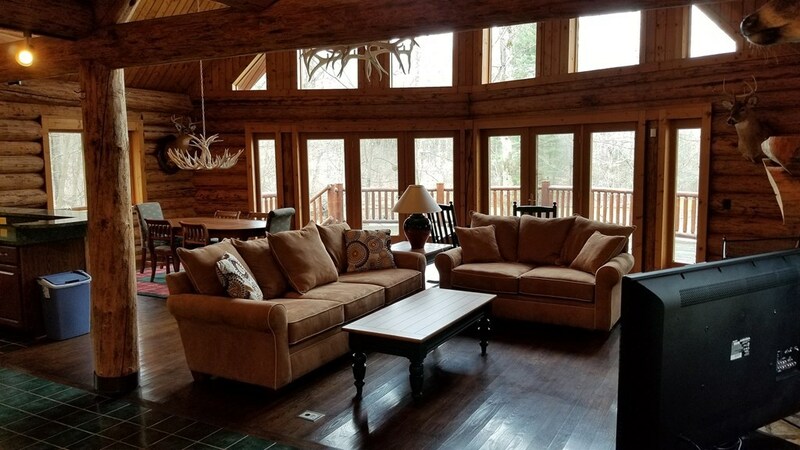 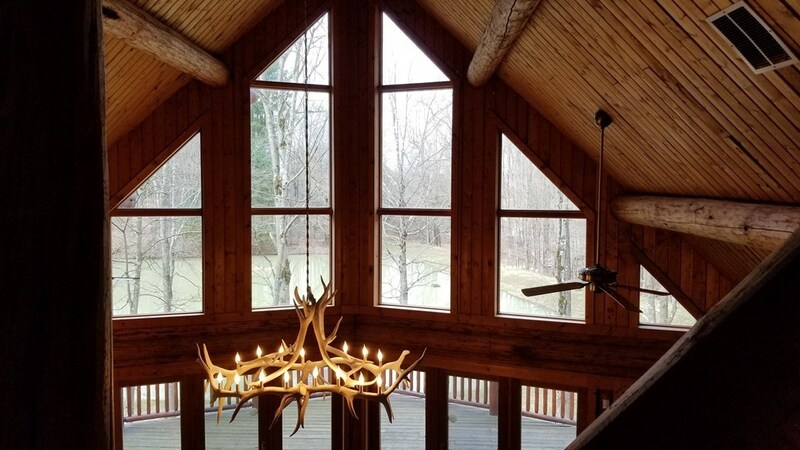 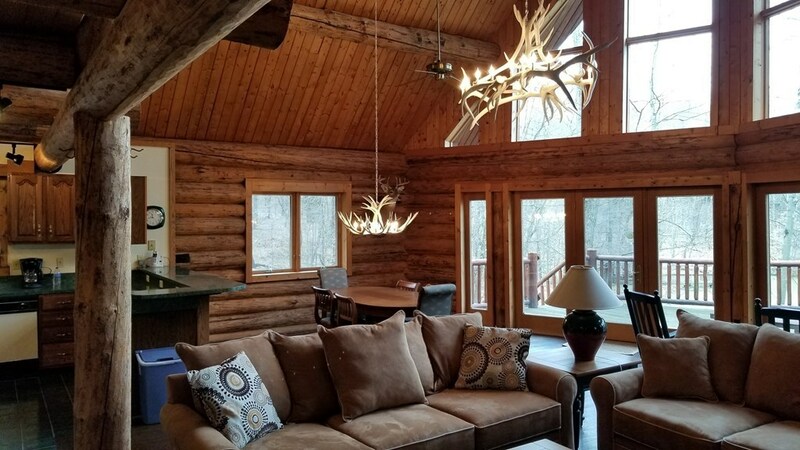 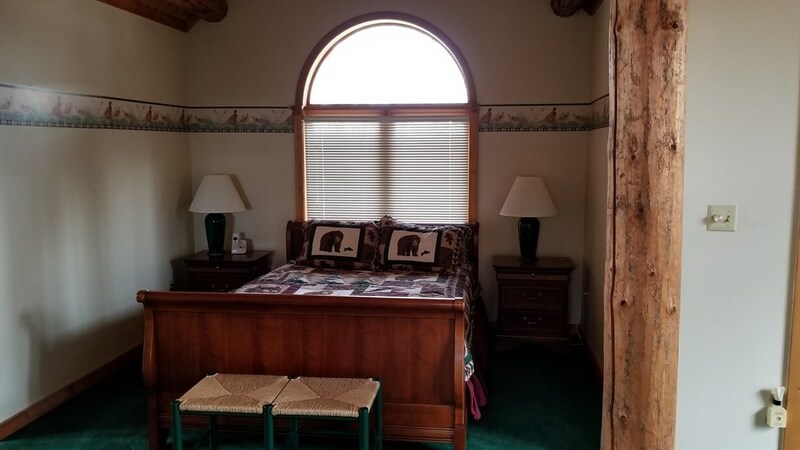 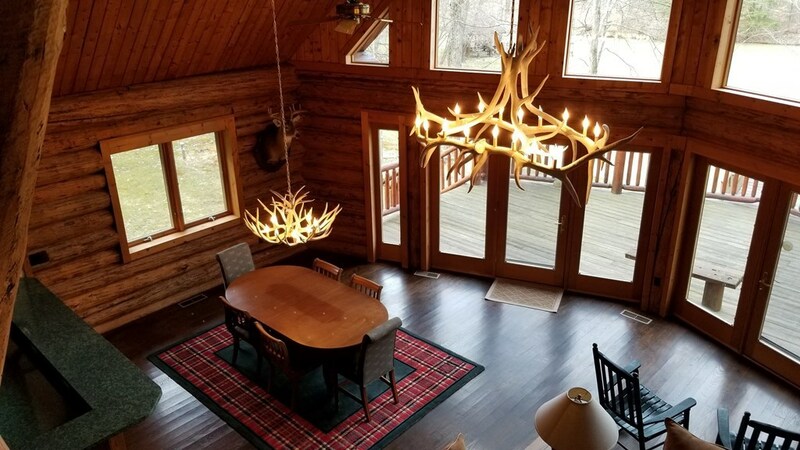 This is a one of a kind property with abundant wildlife and beautiful scenery from inside the house, sipping coffee on the deck, or when enjoying all the outside amenities. 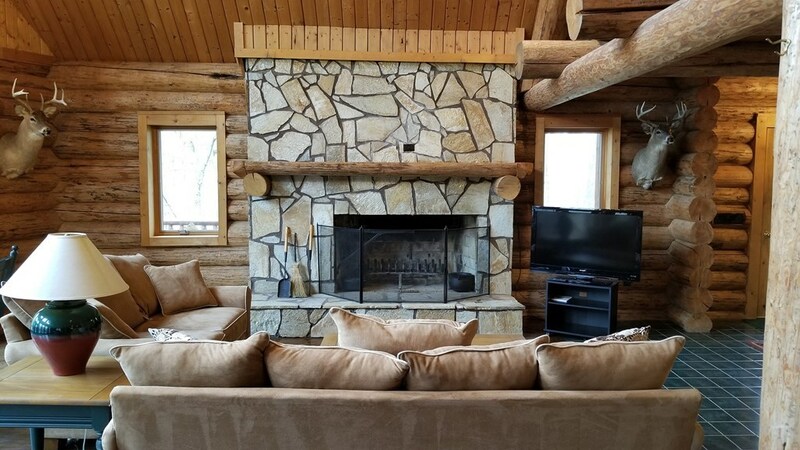 All OGM'S and royalties are included along with available free gas! 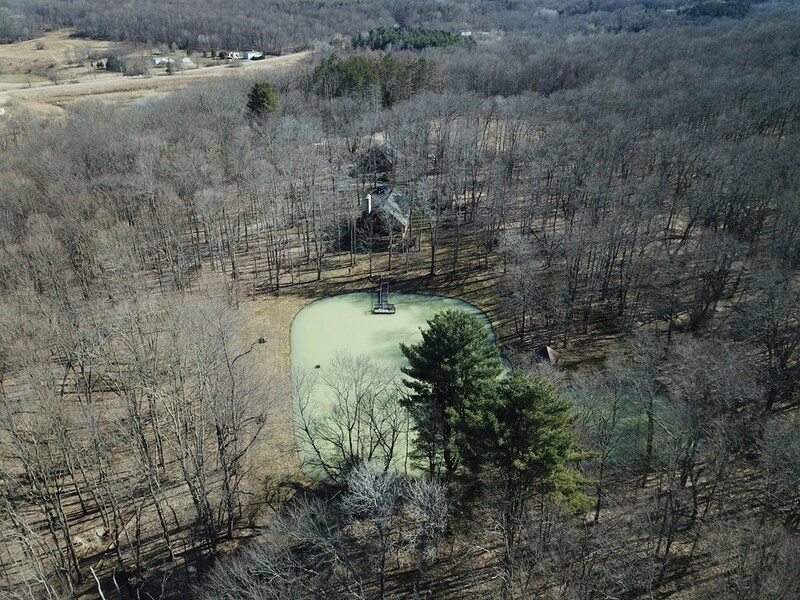 Blue, Red and Orange marked trees are reserved until March 1, 2021. 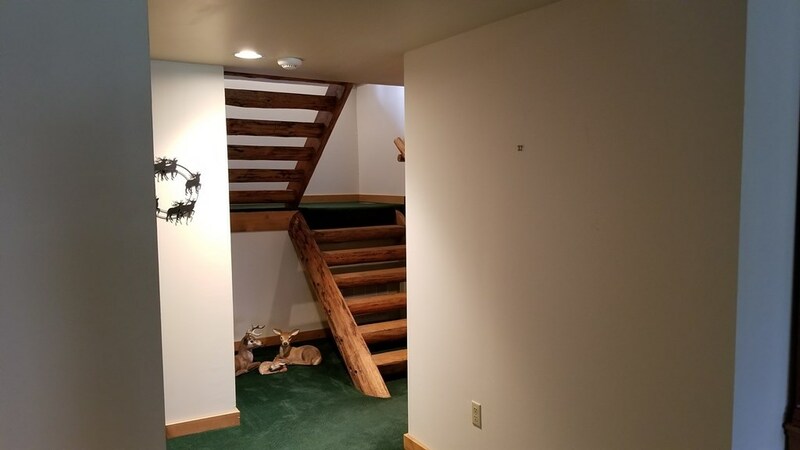 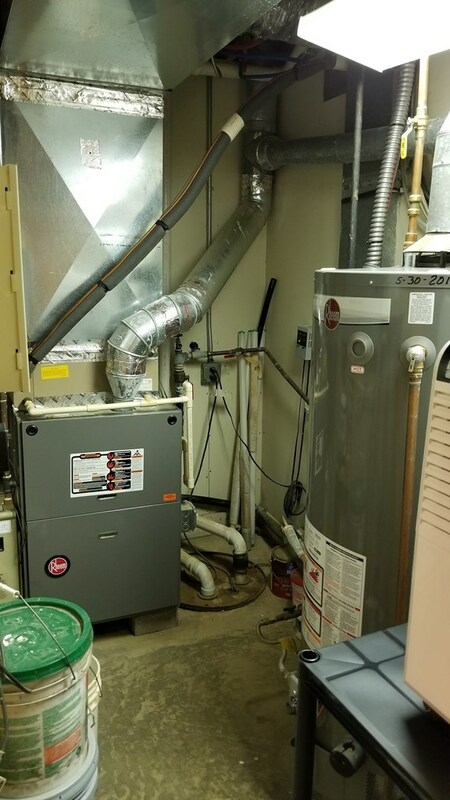 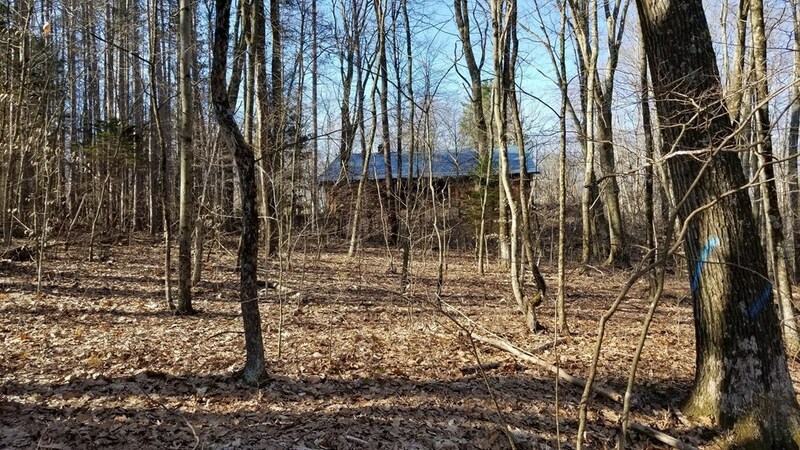 There is a 12 +/- ac buffer area around House that will not be timbered, estimated timber value in the buffered area is $35, 000.